Thank you for your interest in becoming a Project Conserve Host Site! 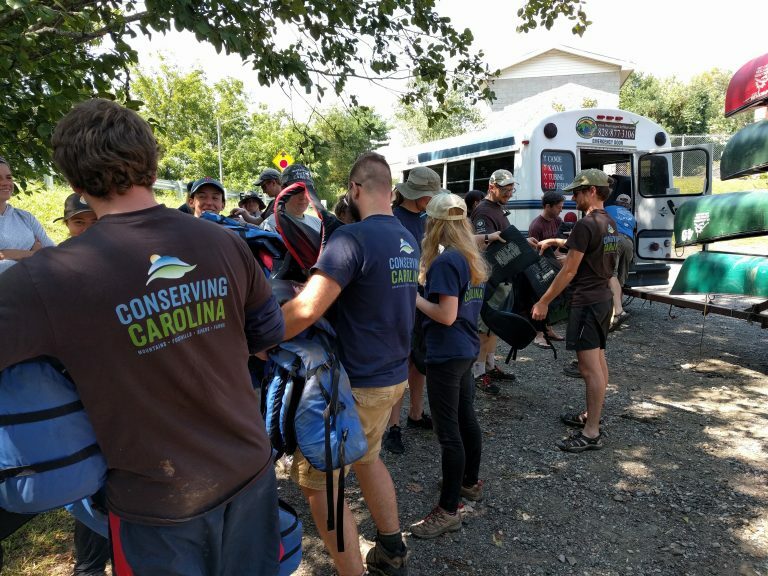 We are thrilled to partner with local organizations to address conservation needs in western North Carolina. We believe that collaboration helps us all to do more with our resources. Could our team of 42 help your organization accomplish something meaningful in 4-6 hours? We’re looking to partner for 9/11 Day of Service, Martin Luther King, Jr Day of Service, National Volunteer Week, Earth Day, and more!